If there’s one thing Beverly Hills does better than strutting accessory Chihuahuas and oversized sunglasses, it’s hosting a car show. This Sunday, the sounds of revved up engines will reverberate down Rodeo Drive for Ferrari’s Race Through the Decades event. 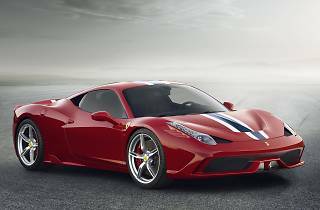 In honor of Ferrari’s 60th Anniversary, collectors, owners, and fans will have the special opportunity to look at (and salivate over) all the Ferrari models from 1954-2014. 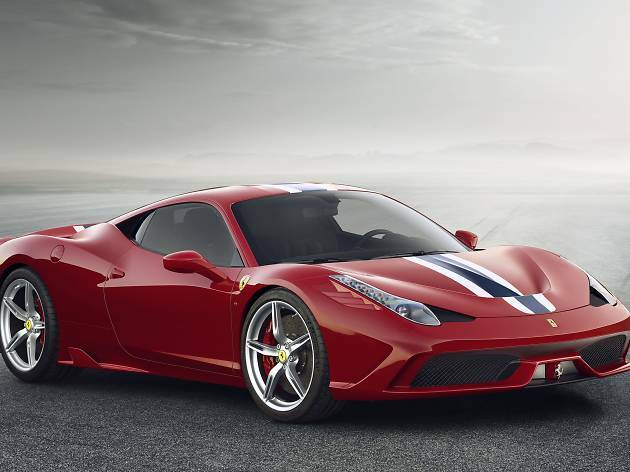 Make your way to the afternoon arrival parade led by Ferrari Chairman Luca di Montezemolo to see the hot pieces of auto in action and get a sneak peek at the newest Ferrari model.